It's Not Serious! : My First VIDA Collection Available for Pre-order now! 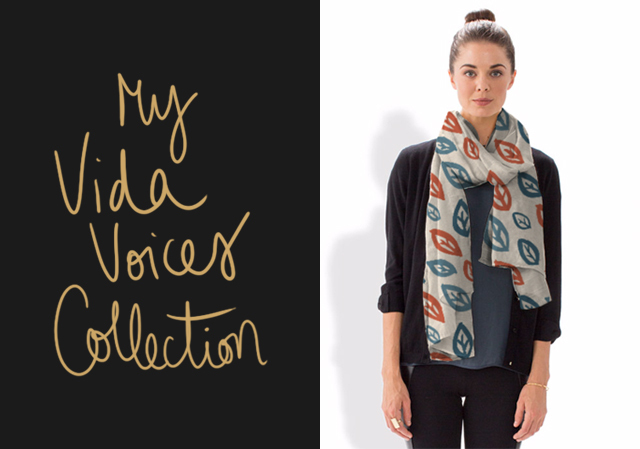 My First VIDA Collection Available for Pre-order now! Hey everyone! I'm sooo excited to share this with you! 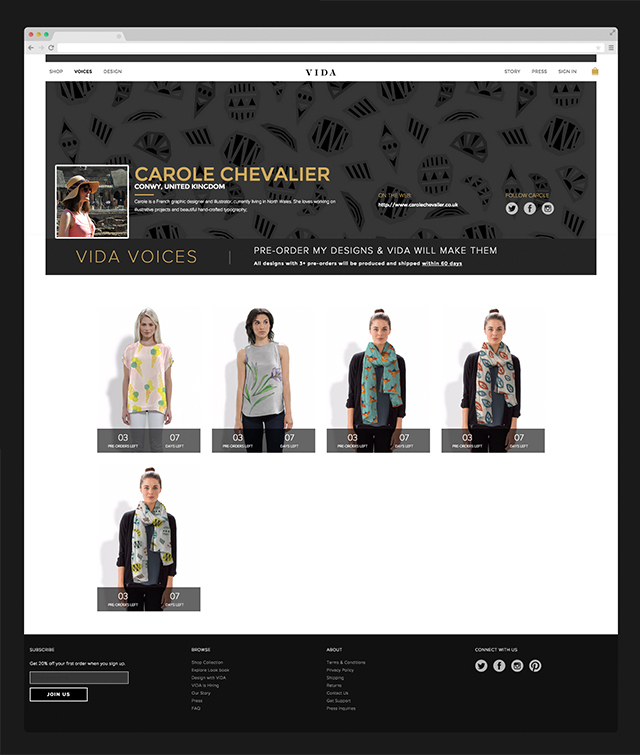 A couple of weeks ago, VIDA (see who they are and their story HERE) contacted me as they really liked my designs and were interested in collaborating with me. 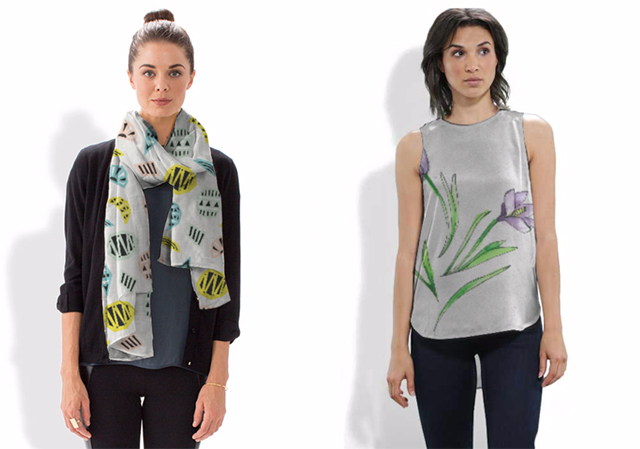 I have to say, I was quite chuffed as I never thought my designs could ever go on some pieces of clothes, and then when I started to think about it, I was actually really excited to start this collaboration! All this is really new to me, but I liked VIDA’s ethic and the fact that they’re helping designers from all over the world, well-known or not. Take a look at my collection HERE! In order to have one of these produced, it needs at least 3 pre-orders within the next week. 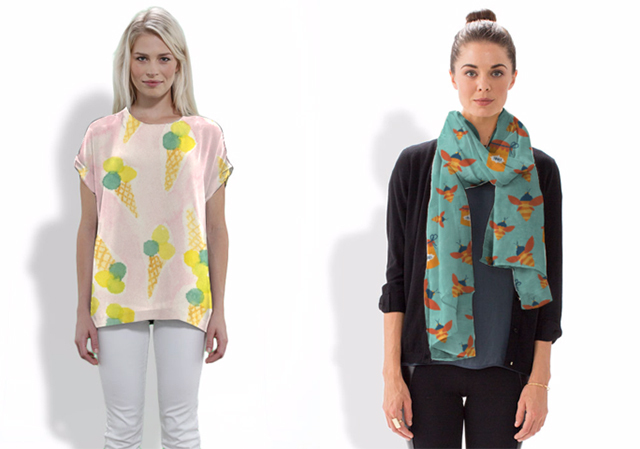 And just because you’re nice, you can use the code VIDAVOICES to have %20 off your order! This would mean the world to me, so thanks for helping me launch my collection! Special Giveaway for my Birthday! Giveaway - Free July Wallpapers!